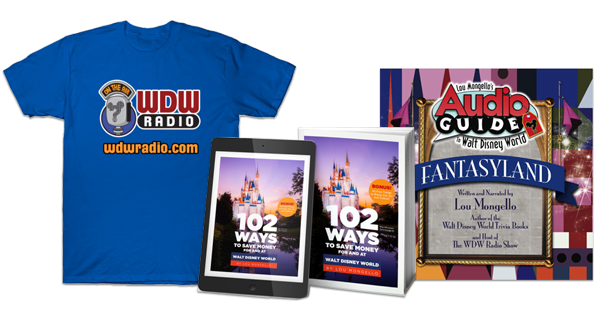 Our WDW Radio online charity auction to benefit the Make-A-Wish Foundation of America – Bid on Disney items, signed artwork, unique collectibles & experiences! THANK YOU for your help and support! 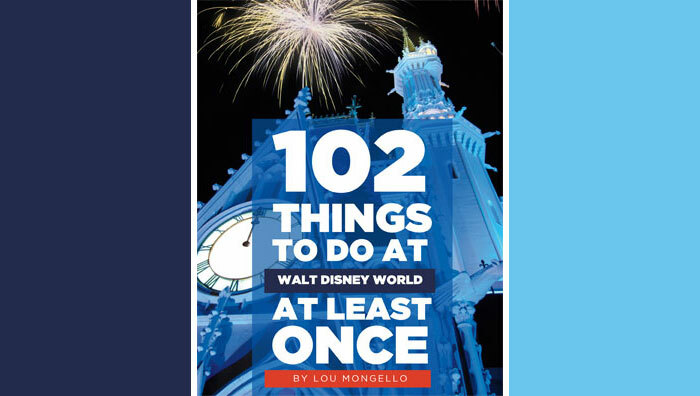 WDW Radio Dream Team Auction 2015–Lot #5: Join Lou for a TOP TEN Segment!